In today’s modern world, two things are very popular. These are website applications and mobile applications. Both these applications have become an essential part of everyone’s life. 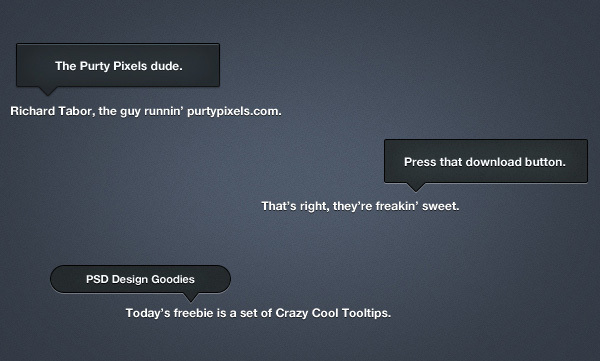 If your application needs a tooltip, then consider using Tooltip iOS App UI PSD. Some use these to source maximum information in less time, and some depend on these to connect to a wide network of people for the sake of communication and to build relationships. Since the demand for these is quite high, both designers and developers leave no stone unturned to introduce any novel concept or theme in their applications. For this, they make smart use of the UI elements, sometimes by creating these on their own or sometimes, downloading these from the internet. You can also try these methods to come up with an exciting design. 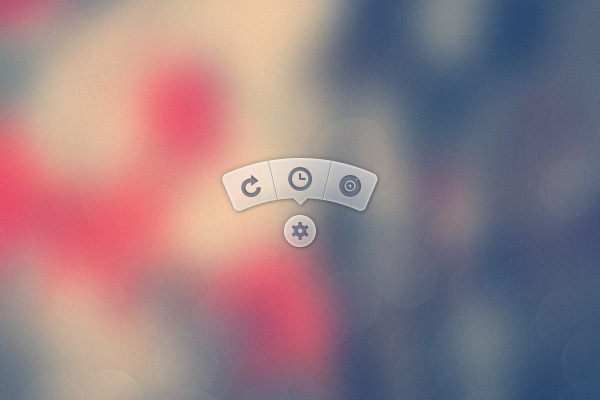 Nowadays, tooltips have become a common sight in most applications. 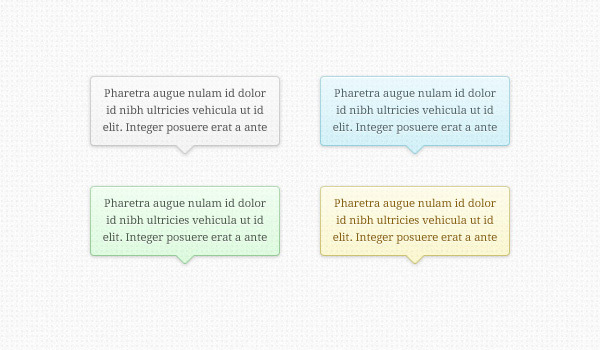 This UI element is presented in different styles and designs to attract user’s attention. Why Use Tooltip iOS App UI PSD? This template has sleek design and amazing style. Since it is created in PSD format, you can customize this template to suit your needs. The template can be easily downloaded from the internet.